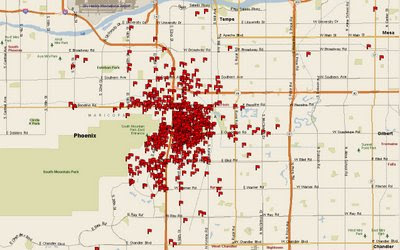 This is a map of incidents for a Tempe Fire station for a 9 month period. There were more than 1600 calls, that comes to about 7 calls per day. More that 90% are aid calls. They shouldn't call it the "Fire Department" it should be called the "Aid Department".